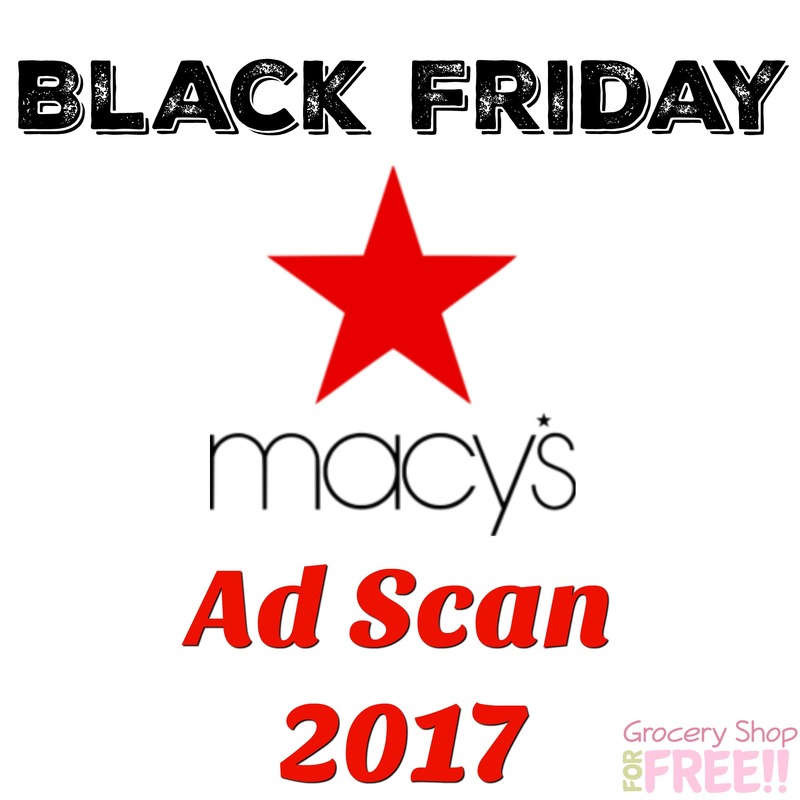 Macy's Black Friday Ad Scan 2017! You are here: Home / Great Deals / Christmas Deals / Macy’s Black Friday Ad Scan 2017! Macy’s Black Friday Ad Scan 2017! You can check out the Macy’s Black Friday Ad 2017 Scan right now and be prepared! Be sure to check out the Black Friday Deals page to see if new ones have been added! Text FOLLOW DIANSDEALS to 40404 to get FREE instant deal alerts, too! so you don’t miss any Black Friday Deals! 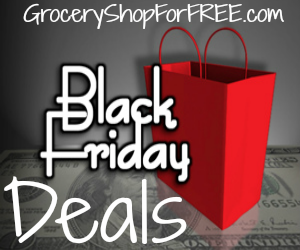 Be prepared and download the Black Friday Shopping List Organizer – FREE! That way you can browse the ad or choose to see each item with a link to that specific item.